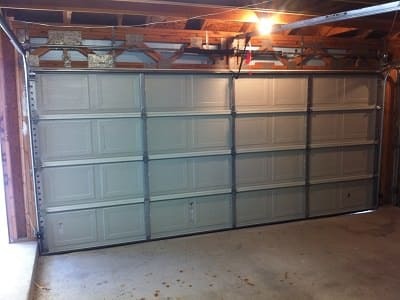 This is the first step in the use of a reliable and sturdy garage door. The first thing to consider is the type of garage door you want to install, and by that, we mean the panel material you want to use. Is it wood, metal, or maybe aluminum? People have different tastes. Others want elegance while others want sturdiness. With us here at M.G.A Garage Door Repair Tempe, you don’t need to pick one out of the two. We can work for design and fortification at the same time. 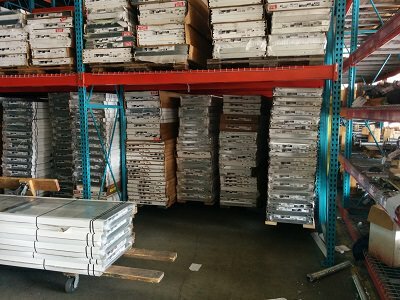 Whether you want a single or a sectional panel, we can do it for you, as we specialize I both. 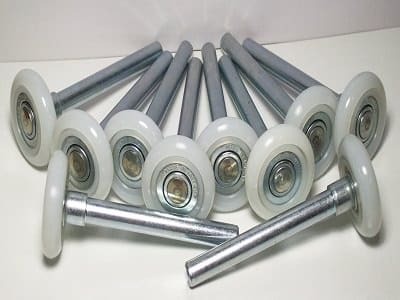 We are also capable of choosing the best brand of materials for the rollers and customized openers for your garage door. 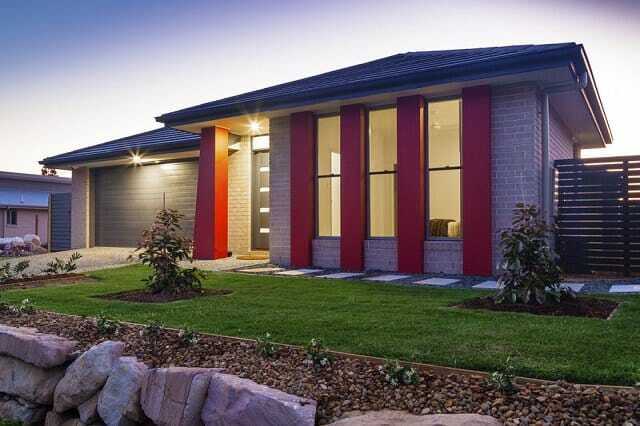 The materials to consider before installation are mainly the panels, springs, anchor brackets, openers, door parts, garage door windows, and support angles. We consult with our clients with regards to the brand they want and of course, we toss in some of our suggestions, too. You can also choose the type of opener you want to install. The installation resources and time needed depends on the size of the area. 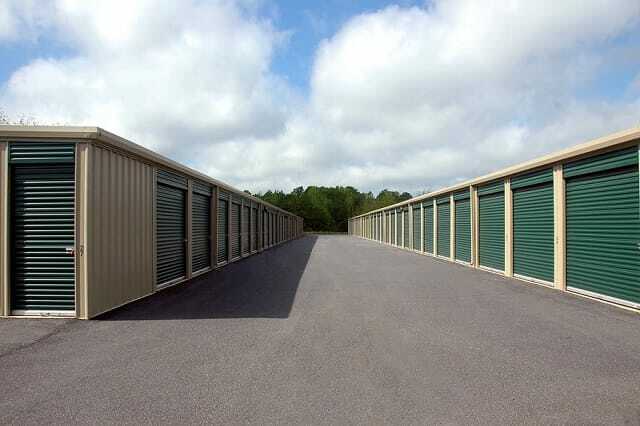 We accept bus garages and warehouses. There are several materials that hold a garage door. They all have their own functions. Maintenance is all about monitoring the function or operation of the garage door, the cleaning of the parts, the visual inspection, and the lubrication. 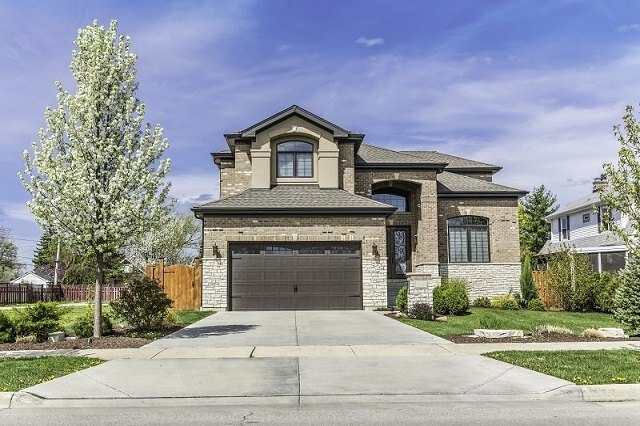 A properly installed garage door with great quality materials can operate smoothly for almost 30,000 cycles. However, periodic maintenance is required. 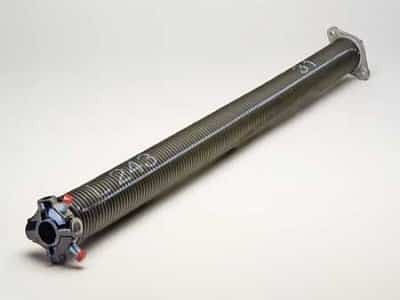 There are external factors that can cause rust or decay on the springs or rollers. In this regard, we provide monthly, quarterly, or even yearly garage door maintenance. In our opinion, quarterly maintenance is the best. We also share our knowledge with our clients so that they can conduct daily inspections on their own. Another big aspect that plays a huge part in maintenance is the safety eyes. These are sensors installed with the openers. They allow you to control and technically calculate the pulling mechanism. 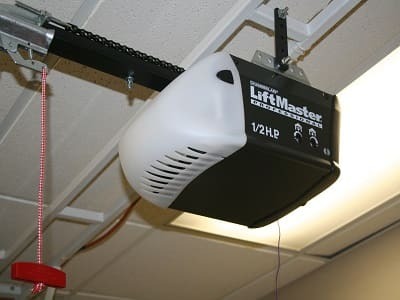 You need to have the safety eyes regularly checked, as you don’t want your garage door to come crashing down or breaking your garage ceiling when it goes up. We also manage a record of our maintenance services, and we alert you if we think that you need one. 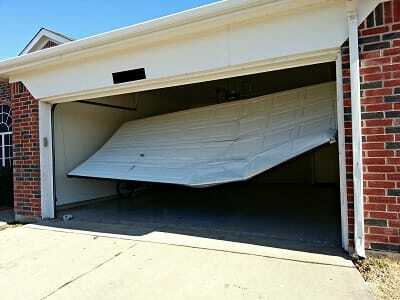 If you start hearing squeaky noises when opening and closing your garage door, then ask for a repair job immediately. You can assume that all it needs is lubrication within the pulleys for the rolling mechanism, but there might instead be rusty torsion springs or brittle panels that urgently need replacement or repairs. Upon finishing our job, we want our clients to conduct a full inspection in order to make sure everything is done right. We are open to complaints, but we want to avoid them by ensuring the accuracy of our work. If you want to see a detailed breakdown of your bill, we are more than happy to make a presentation of how we came up with the total. Transparency, especially on the financial aspects of the business is important for us. We want our customers to be aware of and satisfied with the charge breakdown. “Quality over quantity” is another mantra within our company. We don’t think about the competition in the garage door services Tempe business. Instead, we want to keep getting better by improving our work processes and the services we offer. We exert huge amounts of effort from start to finish. The promises we made to our customers during our first consultation are our basis for always doing a great job. We are aware of the rampant crimes that are taking over in most states in the country, and we want to see a decline in this crime rate. This is our mission, and we will do it right. You can easily reach us via phone, or you can pay us a visit in our Tempe office. We are eager to help you with your garage door dilemmas and we promise that our services will be good in the long term. We will also keep in touch with you, as this is for you and your family’s safety. The best provider of garage door service Tempe, Arizona is our company, Garage Door Repair Tempe AZ. We consider ourselves the best because that is a positive perspective in this business and we don’t only walk the talk, we run it. It may sound cocky, but this is a fact and we can back up everything we say on this page with our services. The first thing you need to know about our services is this mindset– “We do things the right way, all the time.” Our garage door services are categorized into three types. From this list, it seems that our services are pretty simple and straightforward. However, the work involved is difficult and harder to comprehend. For the sake of our current and future clients, here are the details of the services we offer. The price we require depends on the resources we use for the repair. The bigger the garage, the bigger the bill. However, we promise that the bill we will give won’t burn a hole in your pocket. Here at M.G.A Garage Door Repair Tempe, we value the quality of our work rather than the money we collect. We charge right for the garage door services Tempe that our company provides. There are no hidden charges, and we are prepared to pay any damages and injury we might cause to your home and family. Of course we do our best to avoid all of that. We accept full cash payments or monthly paid fees. We think about your convenience and what will benefit your economic situation. In the garage door service in Tempe business, companies needs to be flexible with their protocols and avoid routinized characteristics.